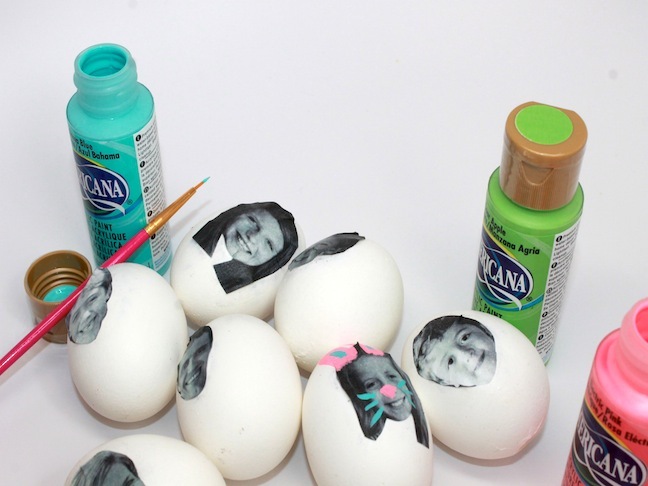 Who said you always have to dye your Easter eggs when you decorate them? 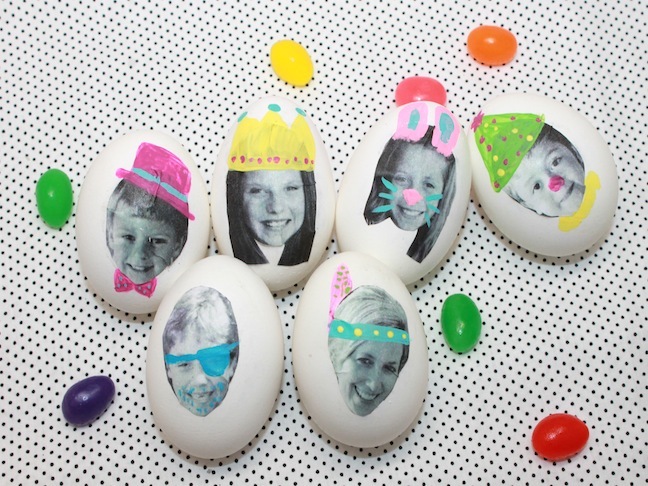 I know it’s a tradition, but this year, why not make a new and sillier one by placing your family’s faces on Easter eggs? 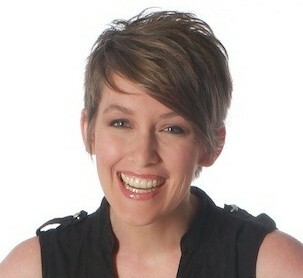 Go ahead, crack yourselves up! 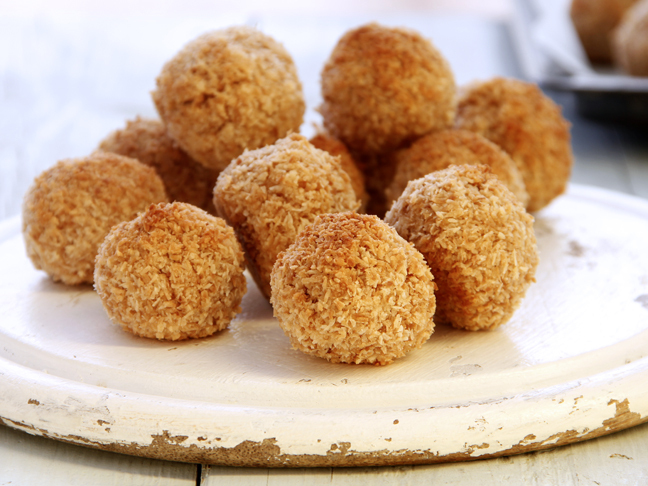 Use them as place settings for Easter brunch. 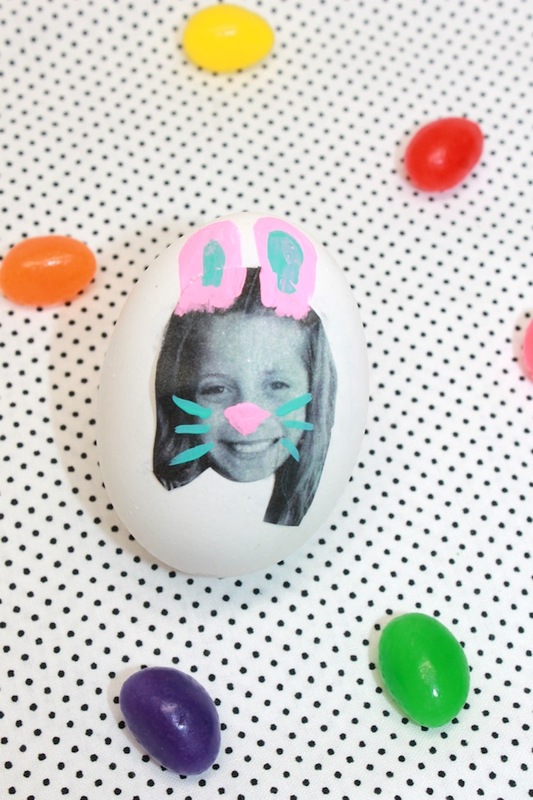 Hide these during your regular Easter egg hunt. 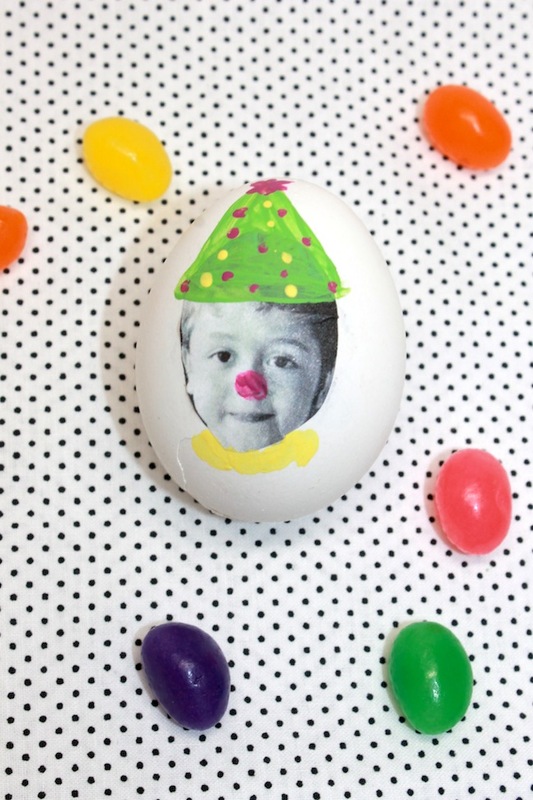 Once you find your egg, you get a special prize. 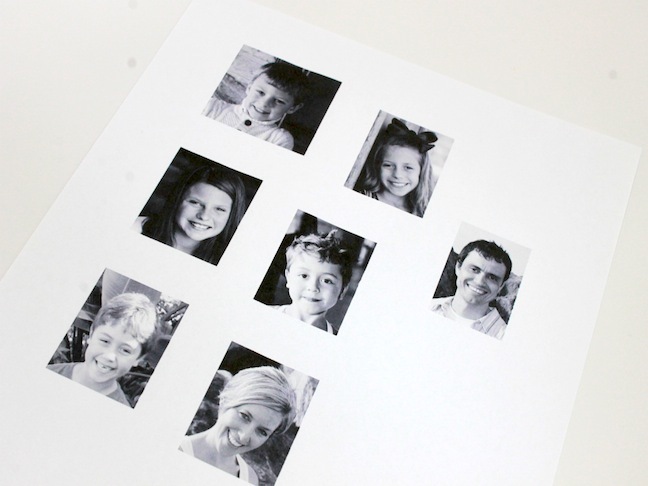 Step 1: Print out 1.5”–2” size black and white photos on regular printer paper. 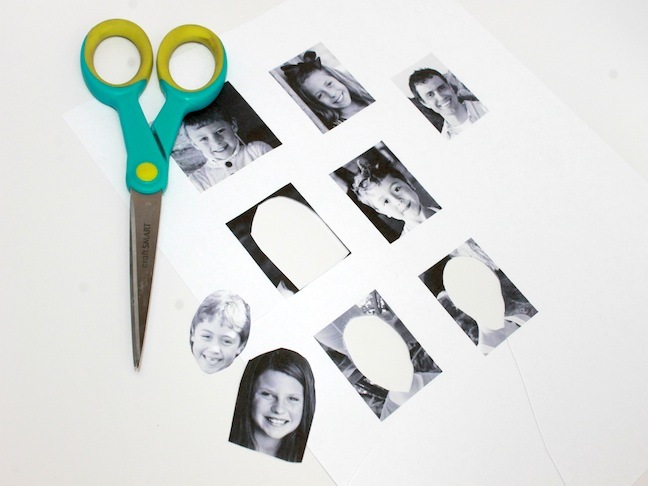 Step 2: Cut photos from paper. 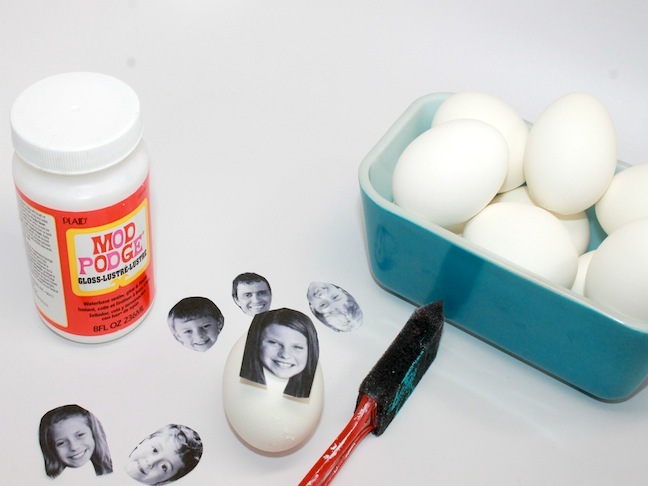 Step 3: Spread Mod-Podge on your egg and place your photo on top. 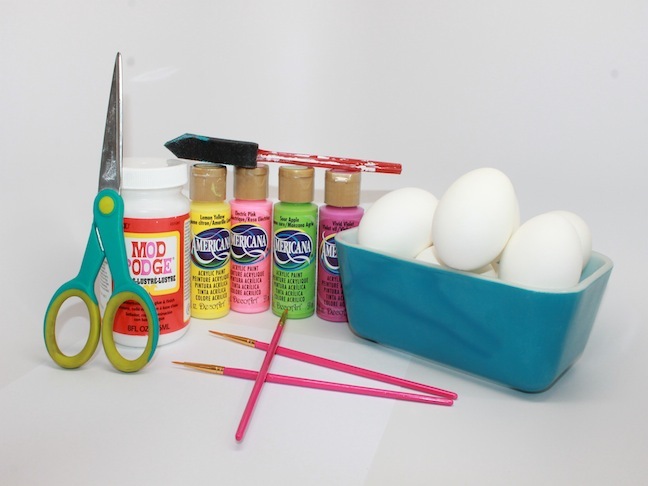 Gingerly spread more Mod-Podge on top of the photo and carefully press the photo down with your finger. 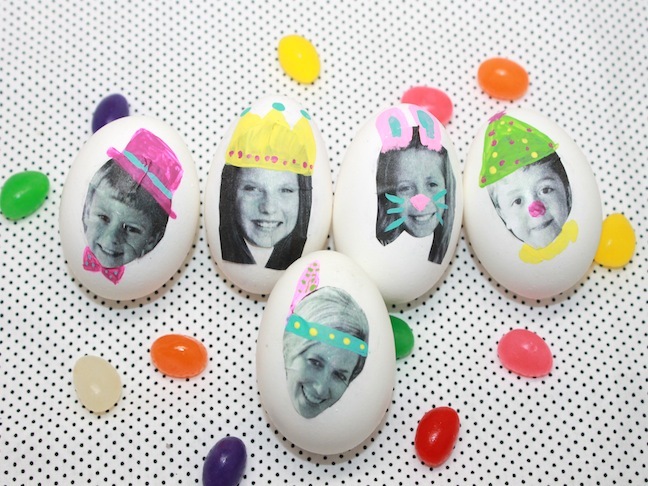 (Tip: If any ink spreads off of the photo onto the egg, wipe it off with a wet paper towel.) Let dry. Step 4: Paint silly hats and noses on your family’s faces using thin brushes and acrylic paint.